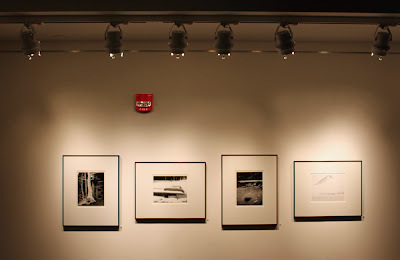 Contrasts by Andrew Zimmerman is now on display in Artisphere's Mezz Gallery. 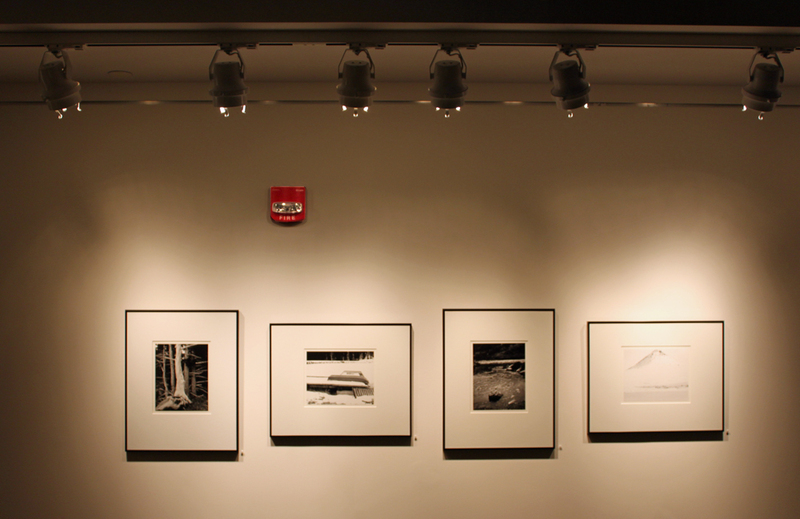 Contrasts is an exhibition of black-and-white landscape photographs shot in Colorado in summer and winter. The patterns in the landscapes and the density of the prints is extraordinary -- they look like pen-and-ink drawings. Unlike most landscape photographs, the beauty in these landscape photographs is at a high level of abstraction. Yet they are also utterly realistic. See Contrasts at Artisphere through November 2. Special notice: the globe will be transformed at Artisphere this weekend for its blowout birthday bash.